It's easier than ever to provide your users with the business email they need to stay productive. Automatic patching eliminates the time and effort of maintaining your system. Provide them with anywhere access to email, calendar, and contacts on all major browsers and across devices. 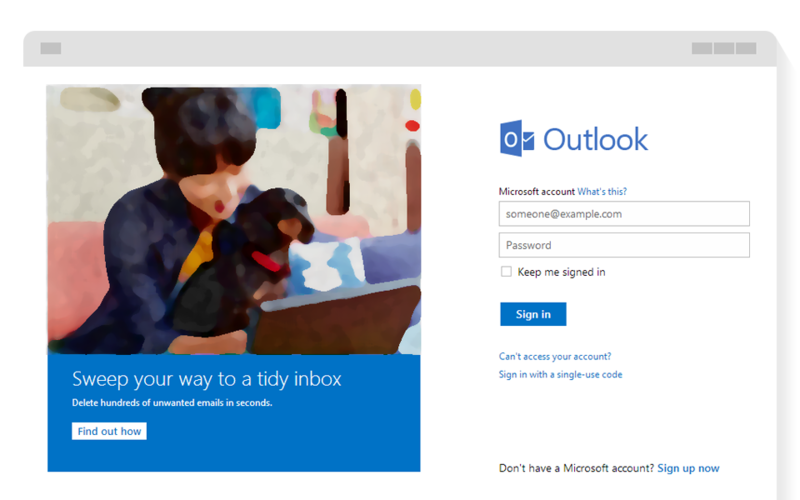 Integration with Outlook means they'll enjoy a rich, familiar email experience with offline access. Maintain control over your environment while gaining the advantage of hosting your email on vGRID servers. Manage your organisation efficiently with the vGRID Exchange Mail control panel, an easy-to-use, web-based interface. vGRID Exchange Mail brings a new set of technologies, features, and services based on Exchange Server 2016, the messaging platform that provides email, scheduling and tools for custom collaboration and messaging service applications. Its goal is to support people and organisations as their work habits evolve from a communication focus to a collaboration focus. vGRID Exchange Mail helps protect your information with advanced capabilities. Anti-malware and anti-spam filtering protect mailboxes. Data loss prevention capabilities prevent users from mistakenly sending sensitive information to unauthorized people. All prices are monthly and subject to change. vGRID Exchange Mail Basic is intended for light mail users who don't need synchronised mail and calendar functions. It is ideal for devices like photocopiers and scanners that need an email address to send and receive documents. vGRID Exchange Mail Standard will meet the requirements of most business email users. It includes contacts, calendars, tasks and notes as well as full ActiveSync integration with all major mobile phone brands for a common experience when sending and receiving emails whether at your desk or on the move. vGRID Exchange Mail Enterprise offers all the benefits of the standard mailbox but also includes a larger mailbox capacity and the ability to benefit from Litigation-Hold and Archive mailbox features. Litigation-Hold when enabled on a mailbox stores every mail item sent or received in a separate secure location that cannot be deleted. It provides an audit trail for mail activity when this is required by the business. All Litigation-Hold email copies are held for 7 years or until the service is terminated. Archive mailbox feature provides a second on-line mailbox store where users can move messages that are not essential to day-to-day work but need to be kept for future reference. The Archive mailbox does not count against the users mailbox quota but still allows for searching and is backed up and protected. Automatic rules can be implemented to move messages to the Archive mailbox or they can be moved manually. This provides a way to keep your Inbox tidy but still keep emails that could be important at a later date. Outlook Web App (otherwise known as Outlook Web Access, Webmail or OWA) is an effective and comprehensive Web Email client for people who require roaming, remote access, or cross-platform functionality. Using Outlook Web Access, you can access your mailbox with Internet Explorer, Firefox, Safari, Chrome or Opera browsers from any PC, Apple Macintosh or mobile phone.